In the next couple of months, we’re hosting two events for teenagers and the parents (or parent figures) who love them. We’d love to see you there! It’s almost time for our final meeting of the year! We hope to see you there as we learn about [add your own topic(s)] together. 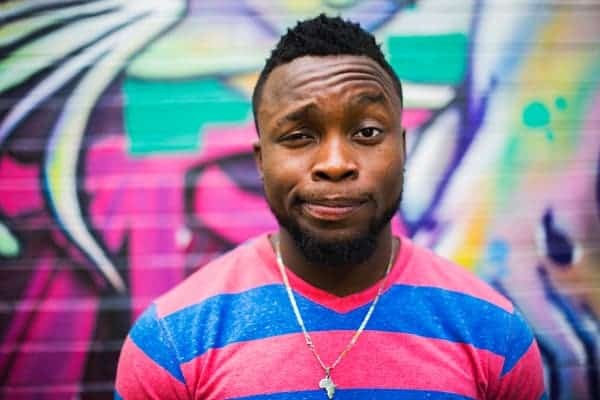 “Jesus loves me, this I know, for the Bible tells me so.” If you grew up going to church, it’s probably the first song about Jesus you can remember singing. 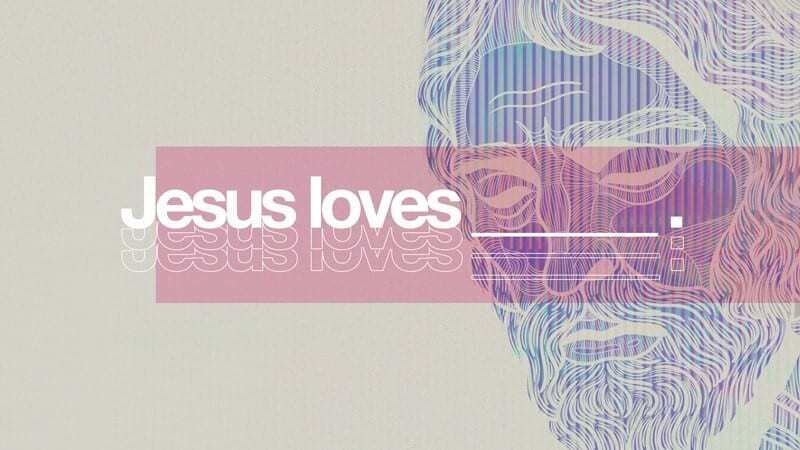 “Jesus loves me” may seem like a pretty straightforward and foundational belief, but let’s be honest . . . singing about Jesus’ love is a lot easier than actually imitating it. In this 4-week series, you’ll challenge students to observe, imitate, and be transformed by the radical love of Jesus for all people, but specifically His love for children, for the poor, for the stranger, and for the sinner. What’s one thing we could do to make your job easier? Reply to this email and let us know!